Eleven years have passed since Alexa Hamilton left the South behind, fleeing the pain of her ex-husband's betrayal and the cruelty of his prominent Charleston family. Now an assistant D.A. in Manhattan, Alexa has finally put her demons to rest, making a name for herself as a top prosecutor, handling the city's toughest cases while juggling her role as devoted single mom to a teenage daughter. But everything changes when Alexa is handed her latest case: the trial of accused serial killer Luke Quentin. Sifting through mountains of forensic evidence, Alexa prepares for a high-stakes trial...until threatening letters throw her private life into turmoil. The letters are addressed to her beautiful seventeen-year-old daughter, Savannah, whom Alexa has been raising alone since her divorce. Alexa is certain that Quentin is behind the letters—and that they are too dangerous to ignore. Suddenly she must make the toughest choice of all—and send her daughter back to the very place she swore she would never return to: the place where her marriage ended in heartbreak...her ex-husband's world of southern tradition, memories of betrayal, and the antebellum charm of Charleston. Now, while Alexa's trial builds to a climax in New York, her daughter is settling into southern life, discovering a part of her family history and a father she barely knows—from the ice-cold stepmother who stole him away to a fascinating ancestry and a half-sister and half-brothers she comes to love. As secrets are exposed and old wounds are healed, Alexa and Savannah, after a season in different worlds, will come together again—strengthened by the challenges they have faced, changed by the mysteries they have unraveled, and with Savannah now at home in the southern world her mother fled. In this masterfully told tale, Danielle Steel creates a stunning array of contrasts: from the gritty chaos of Manhattan' s criminal court system to the seductive gentility of the South, from the rage of a hardened criminal to the tender bond between a mother and daughter—and a loving father who has welcomed Savannah home at last. 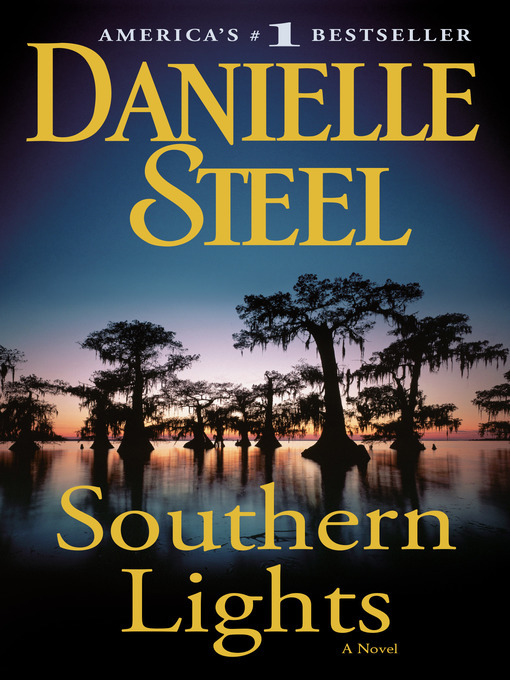 A novel that will catch you off guard at every turn, Southern Lights is Danielle Steel at her electrifying best.